Get to know about our premium hydrogen water, Susosem, online. It is also available at MINISTOP and OLIVE YOUNG. MICE팀 이상권 기자 승인 2017.10.16 10:23 댓글 0 글씨키우기 글씨줄이기 메일보내기 인쇄하기 페이스북 트위터 구글 카카오스토리 <사진제공-SB미디어> ‘제9회대한민국뷰티박람회(K-Beauty Expo Korea 2017)’에참가한 ‘애니닥터헬스케어’가자사제품‘수소샘’과‘수소샘타이니마스크팩’, ‘사막인삼모발력’등을선보이며내방한바이어와관람객들의주목을받았다…. Hydrogen water is the water contains plentiful molecules. Since it is the neutral same as our bodies, the water molecules are so small thus the penetration is very fast and it contains hydrogen. 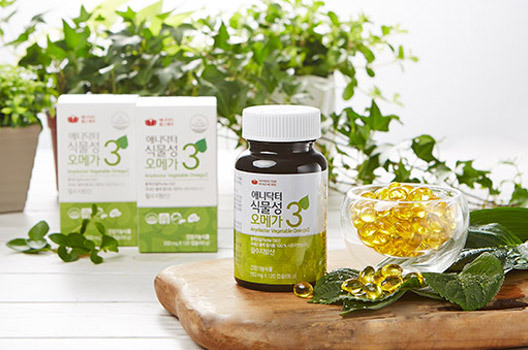 The herbal omega-3 product developed by AnyDoctor Healthcare Co., Ltd. contains more than 55% of ALA. 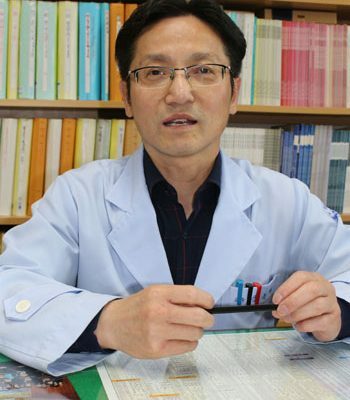 It is a plant-derived omega-3 product that is safe from fish and the risk of heavy metal contamination of marine foods extracted from plants. Monday–Friday, 09:00 a.m. – 08:00 p.m.
Anydoctor Healthcare Co., Ltd. (previously Misuba R Tech) Copyright 2017. ⓒwww.anydoctor.co.kr ALL RIGHT RESERVED.